Adderall is a stimulant which can suppress a person’s appetite. In fact, many people have used Adderall for decades as a weight loss mechanism. Growth problems can occur in adolescents who use the drug for this purpose and addiction is possible when used without medical supervision. Learn more about how Adderall may cause abnormal weight loss and the implications for addictive behavior in teens and adults. An appetite suppressant, Adderall can bring on weight loss due to the presence of Amphetamines in the drug. The amount of serotonin increases in the body when Amphetamines are present which inhibits re-uptake of serotonin and triggers the release of serotonin from the pre-synaptic nerve terminal. Neuroscientific research has show the increased amount of serotonin in the synapse creates a sense of well being or fullness which suppresses the appetite. While this may be problematic for adults, it can be more problematic for children and teens who are still growing. Amphetamines can have a short term effect on a child’s growth (height and weight) with possible long term side effects without the intervention of a treating physician. Non-medical reasons for taking Adderall can increase potential for dependence or addiction. Anorexia is also a risk factor of abusing Adderall. Amphetamine has been used less frequently in the treatment of obesity, overeating disorders and weight loss due to its potential for abuse. Medically speaking, Adderall is not to be used strictly for weight loss or as a performance enhancer due to issues with addiction. The risk of addiction and dangerous side effects increases when alcohol is mixed with Adderall. For this reason, it is recommended a person taking Adderall should carefully consider not drinking to avoid any co-occurring side effects of mixing this drug with alcohol which can have detrimental physical and psychological effects. Youth who take Adderall may experience decreased appetite, one of the reasons Adderall may cause abnormal weight loss. Children and teens who take Adderall must be monitored for changes in weight or abnormal growth development. A slowing of growth may occur in a child’s height and weight while using Adderall. The main ingredient (Amphetamine) may slow weight gain and growth. Stimulant medications may be associated with a reduction in growth during the first 1-3 years of treatment. Studies have shown this to be a temporary side effect but can have long term effects if not checked regularly by a doctor. A prescribing doctor can monitor growth carefully but should also monitor weight and height gains or losses. If a child has noticeable changes in either of these, it is recommended the child seen a doctor to discuss the side effects of Adderall. Lowered doses can be one way to decrease the side effect of weight loss in a child. 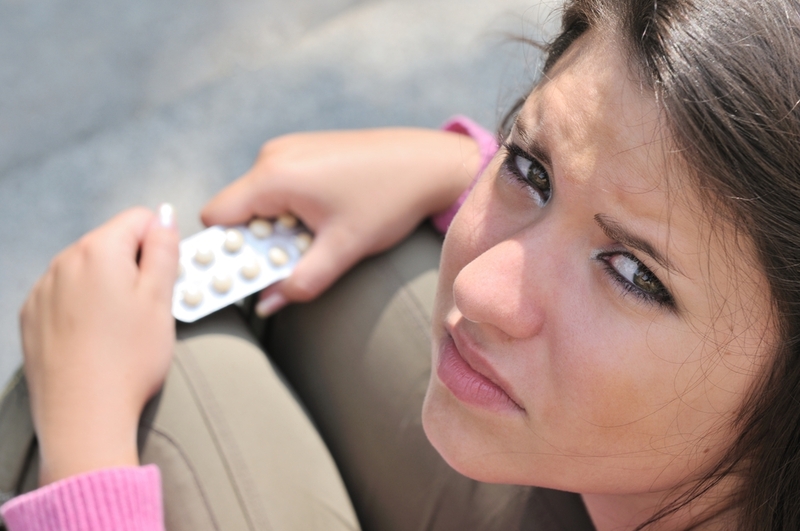 If your child or teen is struggling with growth, weight loss or dependence issues related to Adderall, we can help. Call us for information on how we can support your family in recovering from Adderall addiction.